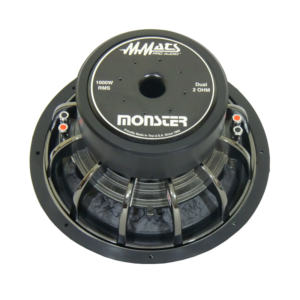 The MMATS Monster series 15 inch subwoofers are better known as “Mini-Jugs”. 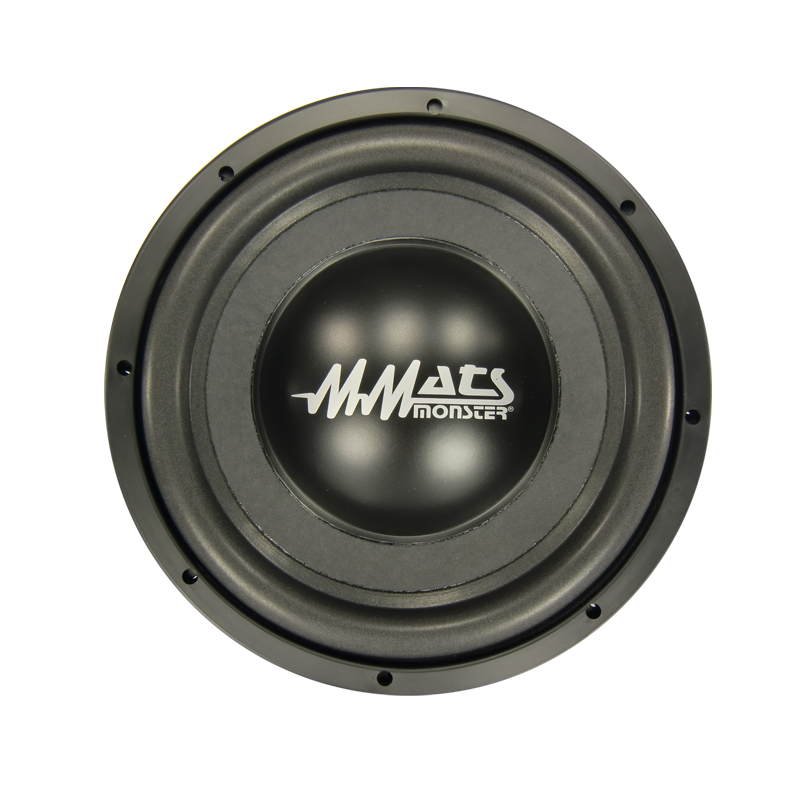 That’s right, power them up to their 1000 watts rating and you will have the same SPL as a Juggernaut but for only half the price. 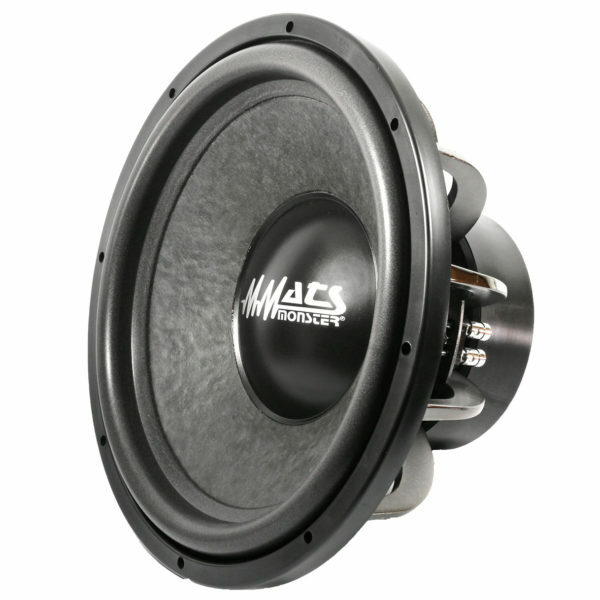 This approach creates real “ground-pounder” daily-driver 15 inch subwoofers that offers a tremendous improvement in sound quality and construction over other brands of woofers of equal cost. Features include: 3” copper voice coil, double 8” flat-spider suspension, Cast Aluminum 12-spoke frame, Carbon-fiber impregnated cone body and Double-stacked 140 ounce magnet structure. 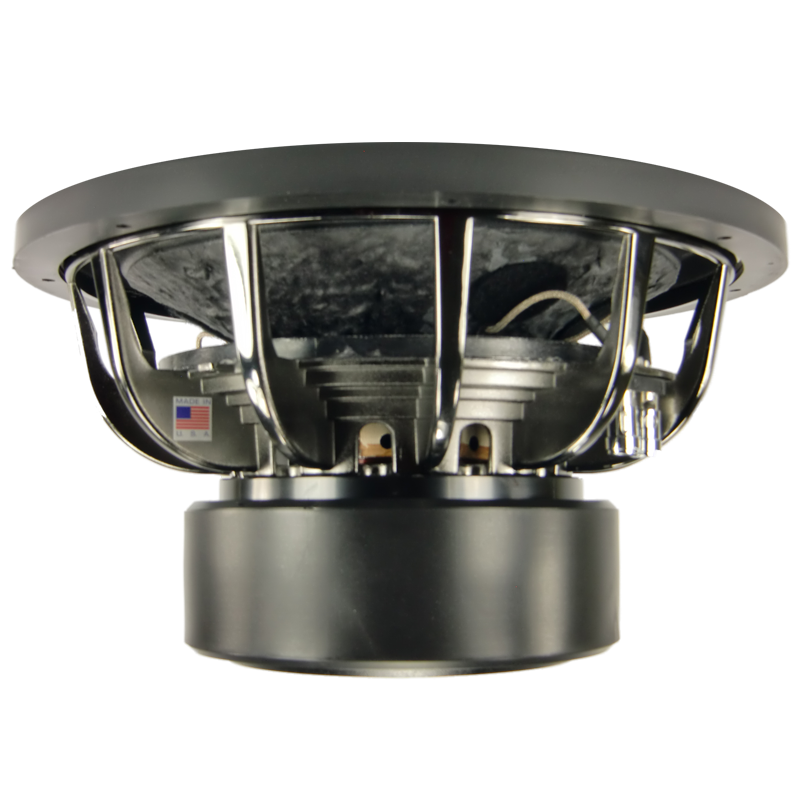 Proudly designed, engineered and made in the USA! 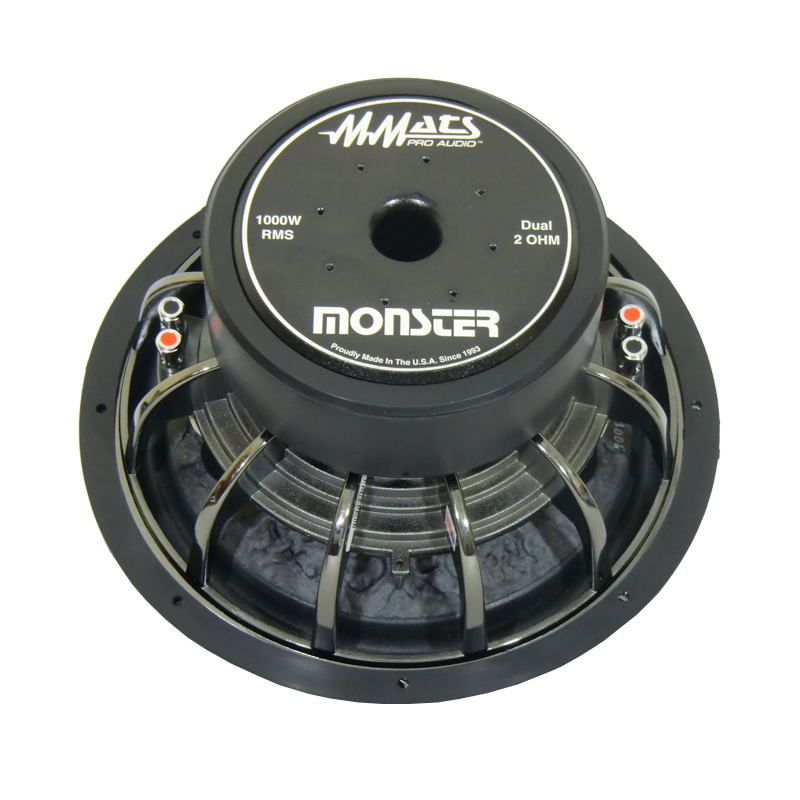 Drop by your local MMATS dealer today and audition the Monster 15″ subwoofers today. 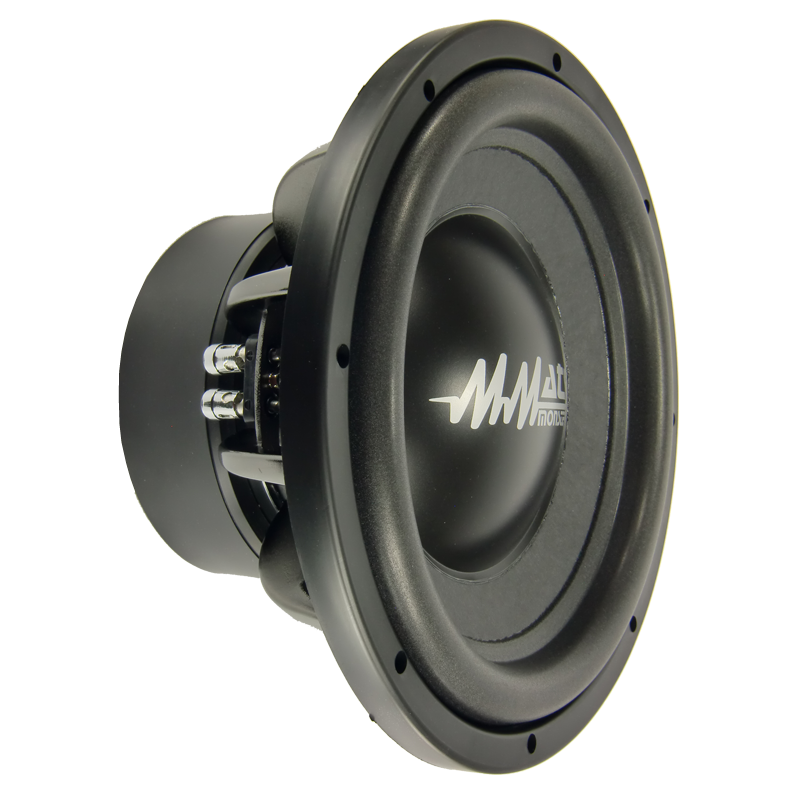 I heard these subs in action in the MMATS demo van and was blown away but their relentless ability to deliver massive low end control with such a clear sound and in tje next beat hammer tight bass like it was drinking tea while play table tennis. 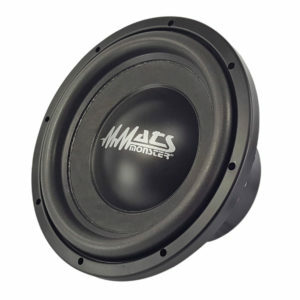 Simply amazing the sound quality I experienced, I would recommend these subs as a swap to you existing driver.